8 – The restaurant is a replica. 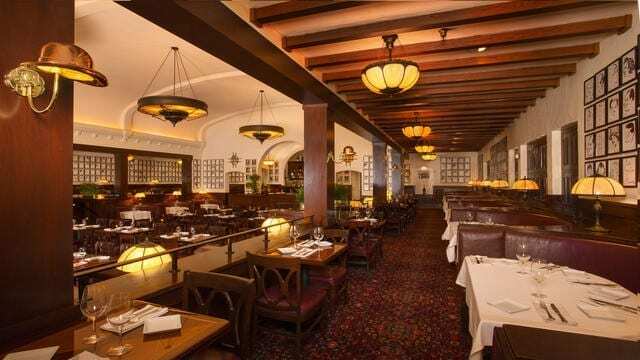 The Hollywood Brown Derby restaurant wasn’t just a concept that the Disney imagineers created. The restaurant is actually a replica of a famous restaurant in Hollywood, California where all of the stars dined. The restaurant was also aligned with the caricatures of famous Hollywood celebrities as the Disney World version is. The level of detail put into the restaurant to create a replica is astonishing. If you watch old episodes of I Love Lucy when she goes to the Brown Derby or look up old photos online, you can get a glimpse of the real restaurant that this one was modeled after. 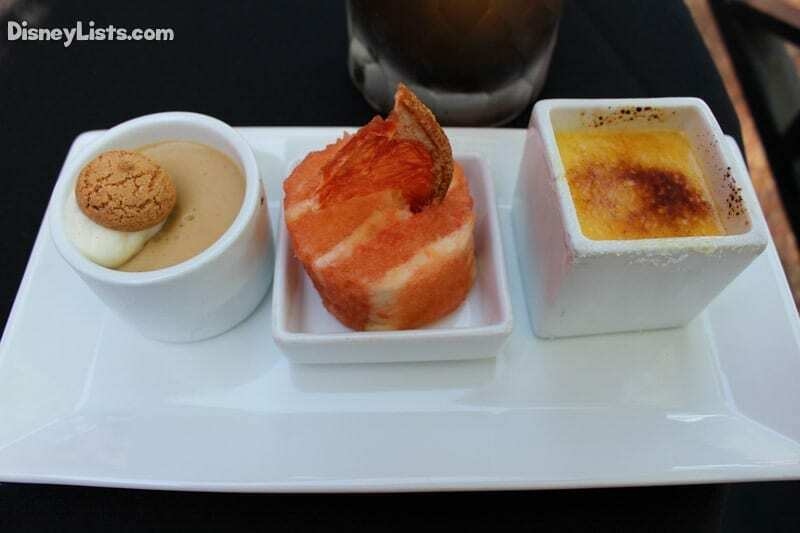 7 – Disney Signature Dining experience. This restaurant isn’t just a normal dining experience at Walt Disney World. It is considered to be a Signature Dining Experience. When you dine at one of the signature restaurants, you can expect to have a delicious meal with impeccable service. 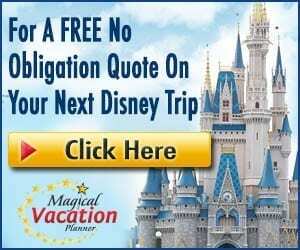 You can also expect the costs to be far higher than many of the other restaurants, and if you are on the Disney Dining Plan, you can expect to spend 2 dining entitlements per person for the meal rather than 1. It is a great experience and worth it in our opinion (usually you come out ahead if you pay for the meal rather than use entitlements, unless you plan to get the most expensive item on the menu. I love the Cobb Salad, which would be a waste using entitlements just to have that for dinner). 6 – Items on the menu are originals from the original Brown Derby restaurant. The Cobb Salad and the Grapefruit Cake on the menu are original items from the Brown Derby restaurant from Hollywood, California. Not only that, the Brown Derby actually invented the Cobb Salad. The owner of the original restaurant, Bob Cobb, went in one night and threw stuff together to make a salad for Sid Grauman. He needed something extremely finely chopped and easy to chew after having dental work, and this was how the Cobb salad was born. It became extremely popular and many restaurants around the nation began to create variations on the salad, but the Brown Derby’s is definitely the best. If you don’t believe me, try it! The grapefruit cake was created after one patron complained that all of the desserts were too fattening. The culinary staff created this one to provide a lighter dessert on the menu. The nostalgia and deliciousness of both of these items earned them a place on Disney World’s restaurant’s menu, and they will always remain. 5 – Don’t forget to pick up recipe cards. If you are a huge fan of the Cobb Salad and the Grapefruit Cake like all of the rest of us, then you can actually grab free recipe cards for these delicious items. You can either grab them at the front or your server can grab them for you. 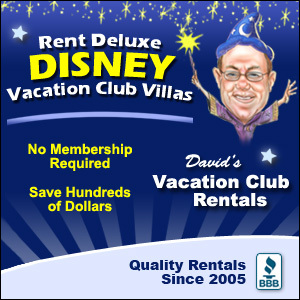 They make great souvenirs, and you can also recreate a tasty meal for your family at home, so you can still get a little bit of the magic after your vacation is over. 4 – You can experience Dine With an Imagineer. This is the only restaurant at Walt Disney World that offers the Dine With an Imagineer experience. In this meal you can book a lunch on select days/times where you get to dine with an actual Disney imagineer and ask them questions about attractions, their job, things they have worked on, etc. If you or someone in your party is interested in behind the scenes magic or a career in this type of work, it is an amazing opportunity. It can be very expensive and may not be as fun for small children, but everyone else is sure to love it! 3 – Fantasmic Dining Package options. You can book a lunch or dinner at the Brown Derby and also sign up for the Fantasmic Dinner Package. In order to get this option you have to make a reservation specifically for the dinner package, as it doesn’t automatically come with all reservations. You will order for a dinner package menu, and your server will give you vouchers at the close of your meal that you can then use to get entry into the special roped off seated for the showing of Fantasmic that night. The show is extremely popular, so the reserved seating is quite nice. The seating is also at the very center of the theater, so you are assured to get a great seat with great views of the show, too! 2 – You could get a call at the Derby. So before there were cell phones, people had to get into contact with others the old fashioned way through regular phone calls. 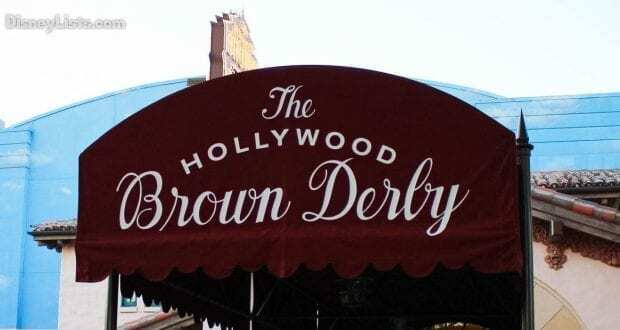 At the original Brown Derby restaurant in Hollywood, patrons were considered to be exceptionally important and classy if they received a call while they were at The Derby. It meant that they were important enough to receive a phone call while at the restaurant. If it is your birthday or another special occasion, your server may bring out a phone and alert you that you have received a phone call (which is one of the recorded greetings). It is a lot of fun, and they will tell you the story about how it was considered prestigious to receive a phone call. I loved this extra tough of magic! 1 – There is a separate lounge. If you don’t have a reservation, but still want to experience a little bit of the classic restaurant, then you can go to the lounge area. The seating for the area is all outside, but they serve a variety of appetizers and foods along with full access to the bar area. You can’t get all of the items on the menu at the restaurant, just the limited menu, but it is still a great spot to relax and get a little something to eat and drink!